Psychodynamic psychotherapy is a therapeutic approach which focuses on bringing the unconscious into the consciousness mind and thus helps individuals to experience and understand deep-rooted feelings in order for them to resolve them. It’s origins lie predominantly in Freud’s psychoanalytical approach but it is also influenced by the work of Carl Jung, Otto Rank, Melanie Klein and Alfred Adler. Psychodynamic psychotherapy assumes that the unconscious mind holds onto painful feelings and memories which were too difficult or overwhelming for the conscious mind to process at the time, and that in order to manage them within the self, defence mechanisms such as denial, projections (onto others) etc. were developed within the psyche. While these defence mechanisms may have served an important purpose initially in providing protection from unbearable feelings and emotions, they may have outlived their usefulness and begun to cause more harm than good by causing obstacles and difficulties in our relationships, both with ourselves and with others. The Psychodynamic approach to psychotherapy generally maintains strict boundaries around time-keeping, the therapeutic relationship, session duration and frequency and endings are highlighted. The focus on boundaries is regarded as important as it facilitates containment and holding of the client throughout the therapeutic work. There is also a focus by the Therapist on ‘Transference’ which is a process brought about when the client reacts to the Therapist ‘as if’ they were a significant person from the client’s past. Transference occurs when aspects of relationships from the past come into present interactions and can include both positive and negative feelings including, like, love, caring, concern, dislike or hate. Another aspect of this type of work is ‘Counter Transference’ which highlights the therapist’s reactions towards their clients. Generally in psychodynamic psychotherapy, the client will know little about the therapist and this lack of self-disclosure often facilitates transference, which can provide client and the therapist with valuable insight into what has been unconsciously felt or experienced up to that point. 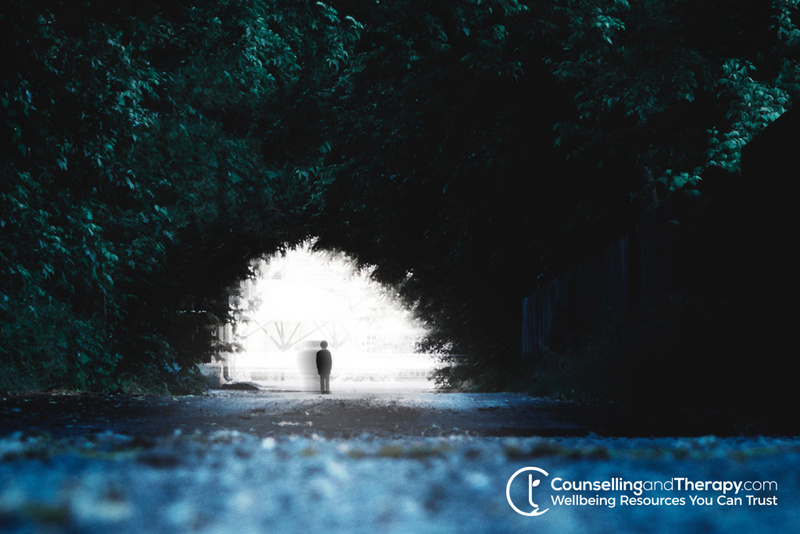 As an important part of the Therapy, Transference and Countertransference are carefully explored between the therapist and the client in an open and supportive way.